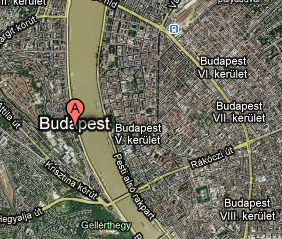 Where is the city centre in Budapest, which districts, streets? There are 23 districts in Budapest (numbered clockwise and indicated by a Roman number as well as the two middle digits of the four-digit zip code). The super central district is number five, or V with a Roman number (so if you see a postal code that reads 1051, it is in the 5th district, as the two middle digits of Hungarian zip codes stand for the number of the district the address is in). what about District 1? District 1 (the home of Buda Castle Hill, the Royal Palace, etc.) is also in the very heart of the city, on the quieter Buda side of Budapest, just opposite district 5 (which is on the happening Pest side of the river Danube). The 1st District of Budapest may not be referred to as the ‘city centre’ (Belvaros) by many Budapesters. But there is no hard and fast definition of Budapest City centre. District 1 is absolutely part of the historical core of the city, and there are important government and cultural institutions here, but it is not really the place of parties, pubs. It is on the other side. The quieter. 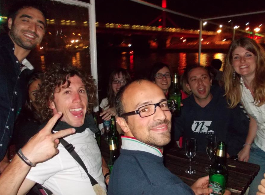 The definition of ‘central’ Budapest refers to both the geographical and the cultural aspects of Budapest Hungary. 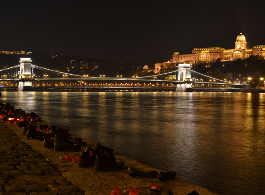 Note: the list above was made for tourists who come to Budapest and would like to plan easy itineraries and book hotels in the city centre. It is not made for historians, real estate brokers, etc.